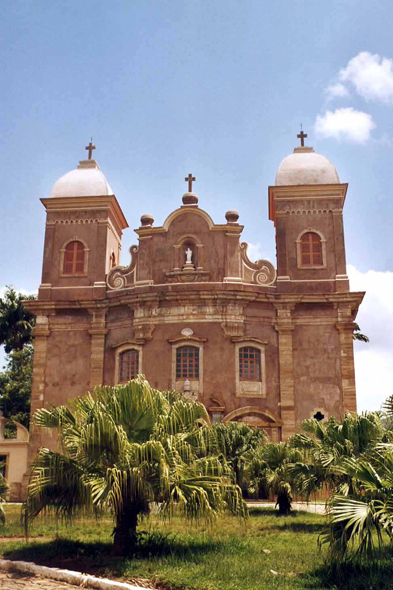 The Cathedral São Pedro de Clérigos, in Mariana. The rebellion of Inconfidência Mineira was nipped in the bud by theagents of the Crown. Gonzagua was exiled in Mozambique, Costa imprisoned. Tiradentes, the only one not to have denied its role in the conspiracy, was abandoned of his friends, thrown to the dungeon without trial during three years, then quartered.